Jan 6 OMG!!! LaVar Ball Use To Be Big Poppa Pump Muscular!!! Even this former body flexer... LaVar Ball. We all know LaVar has a BIG ego, mouth & personality. However, we didn’t know he use to be Big Poppa Pump muscular! As we get older, we all become a shell of ourselves. 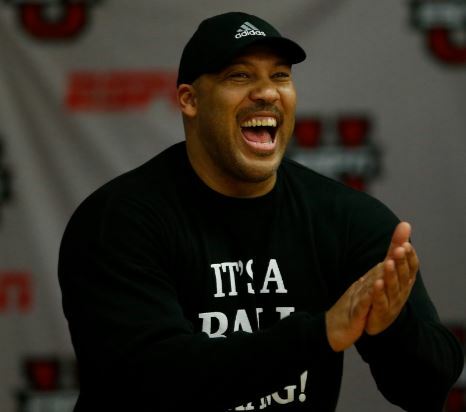 Recent photos circulating the web shows the Big Baller Brand CEO showing off his chisel frame. We can only imagine how pompous LaVar was during his younger years. Climb on The Family Tree below & share your thoughts about My Nephew LaVar Ball’s muscular photo situation! Feb 8 IT’s Big Mouth Gets Him Shipped From The Land!! !